There are many common weight loss myths and misconceptions. People across the globe have various ideas about weight loss that are either not true or misunderstood. These misconceptions and myths often result in bad diet choices, failure to actually lose weight and serious health risks. For these reasons, it is important to know common myths and misconceptions of weight loss so that you are not misguided. 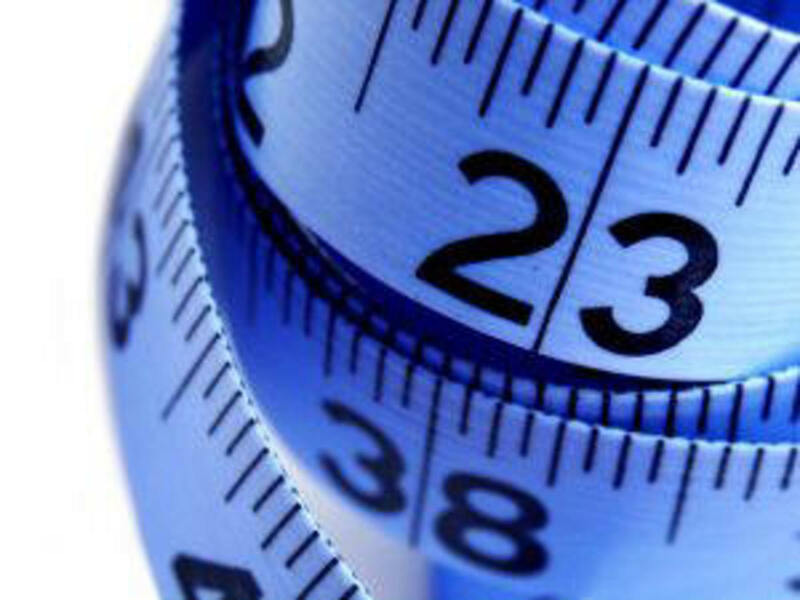 Here are 10 of the most common weight loss myths and misconceptions. 1. You will never lose weight if you eat fast food. Fact: Fast food is simply what it states; food prepared for you to have on the go. Therefore, whether you cook that specific meal from home or purchase it at a fast food restaurant, it is possible that there will be little or no difference in the calorie output. The most important thing is to make healthy choices at home or on the go. There are many healthy fast food choices out there. Even simple measures like opting for water instead of juice or soda, having salads without dressing, opting for mashed potatoes without gravy instead of fries can make a significant difference in the amount of weight you lose or gain while eating fast food. So make healthy choices while dining out. Choose your portions carefully, drink water or unsweetened coffee or tea, opt for smaller meal portions especially if you eat out several times each day and always include natural fruits or vegetables. Fact: Obviously, if you starve yourself your're probably going to die. This is a common misconception among dieters and weight loss interests alike. 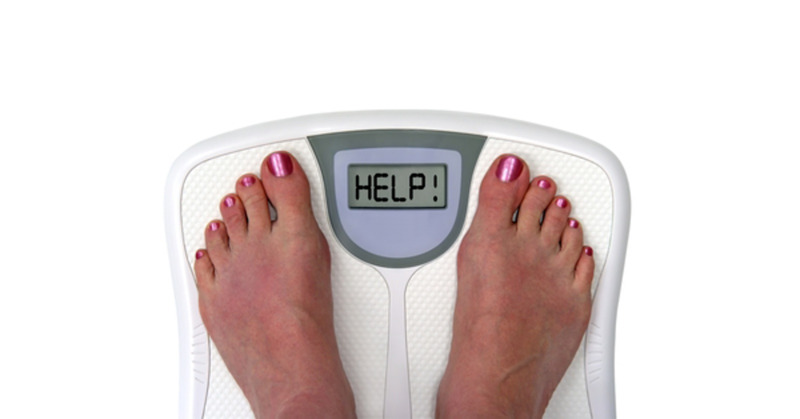 Many persons believe that they have to literally starve themselves for a period of time to lose weight. Unfortunately, they fail to realize that while their bodies are still active, it will require certain amounts of nutrients to function properly. 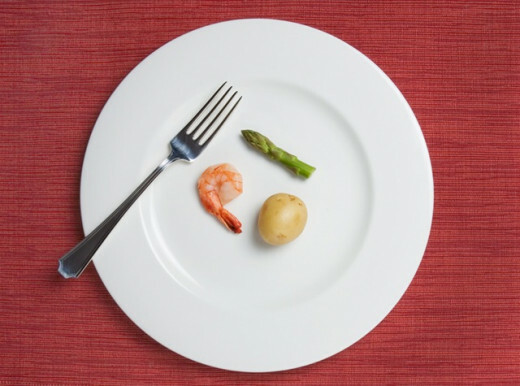 Lack of food especially fueling carbohydrates, will cause your body to crave for that particular nutrient. Thus, starving yourself will most likely lead to you eating out of control and even gain weight instead of losing it. If you are lucky to starve and lose weight, chances are your body is severely dehydrated and malnourished and you might experience various complications resulting from iron, vitamin b6, b12, b3, prosperous, protein, calcium and iodine deficiency. The bottom-line is, never starve yourself to lose weight. It will be bad for you in the long run. Fact: Crazy as it sounds, many persons still believe that drinking plenty of water is the cause for their massive weight gain. 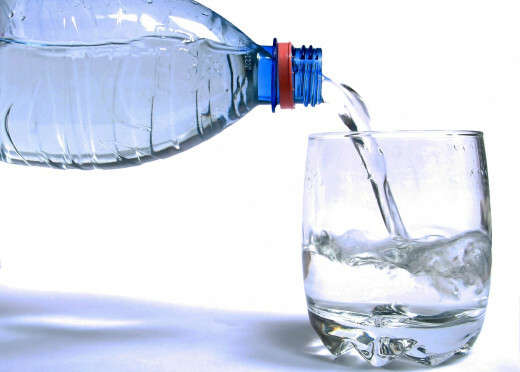 The fact is that we need to drink fluids throughout the day for our body's chemical functions. Your organs need water to function effectively, therefore water is essential. It is important to keep hydrated throughout the day. Anything you put into your body has weight. Your meal has weight therefore after consuming it that weight will be added to your body until excreted. A glass of water typically weighs about 1/2 lb and thus after drinking water, your weight will increase by the amount of water you drank. Drinking water will however not result in permanent weight gain as water contains no calories. Excess water will be excreted through urine and sweat. Your body will not retain more water than it needs unless you are taking various medications or consuming large amounts of sodium that can cause your body to retain excess water. The fact is that water will cause temporary weight gain, maybe over 24 to 48 hours at most. Water is not responsible for your long term weight gain of 5, 10, 50 or 90lbs. Fact: This is not necessarily the case. You can lose weight without any exercise at all. It is what we eat and how we eat that accounts for the majority of our weight loss or gain. Exercise can help you to lose weight, it helps to keep us fit, strengthen and build muscles and helps to increase the body's metabolism. Furthermore, not all exercises are meant for weight loss. Various factor contribute to weight loss including your diet, hormones, genetics, medical issues and so on. So if you want to lose weight, do exercises that burn calories and most importantly, eat to lose weight. Fact: This is a popular misconception of weight loss. People don't seem to realize that liquid calories can be as much as calories in solid foods. Liquid foods also digests more easily than solid foods, thus making you get hungry pretty quickly. 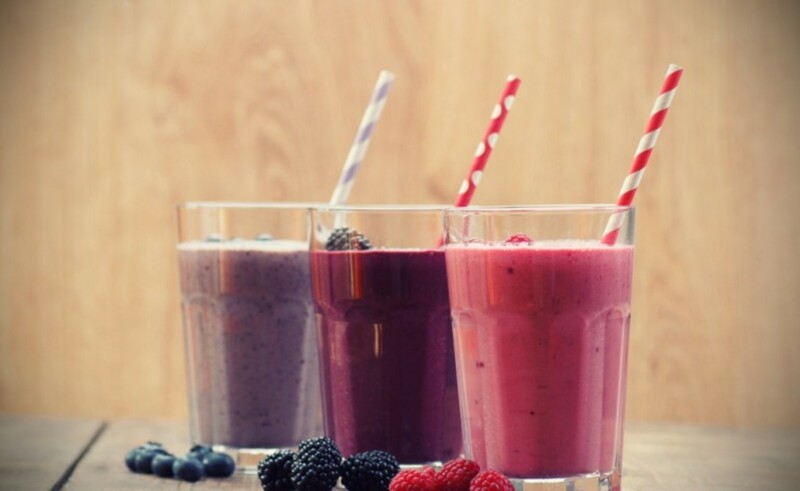 Having liquid meals will not necessarily make you lose weight. The important factor is the contents of your liquid intake and its calories. There are many beverages that are packed with saturated fats, complex carbohydrates and sugars. These will contribute significantly to your weight. If you choose to go on a liquid diet, don't just drink any liquids. 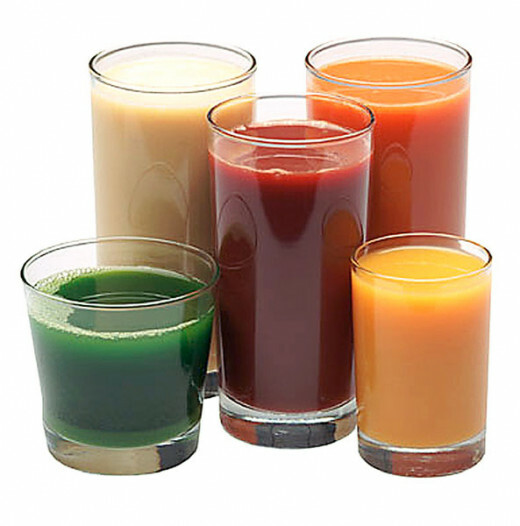 Your aim should be to avoid consuming high calorie beverages like artificial juices, alcohol, sodas, energy drinks, whole milk beverages and starchy power punches. For successful weight loss, try to balance liquid intake, giving yourself ample quantities of essential nutrients with less fats and carbs and more protein, vitamins and minerals. 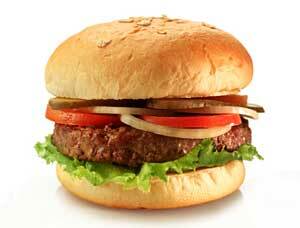 Fact: Meats are packed with essential proteins, amino acids and fats that our body need. Protein is however, does not account for the majority of calories our body store. Therefore eating less meat will not account for much if any weight loss if you eat other foods the same way. In fact, storing protein as fat for later use is the body's last resort. Our bodies prefer to convert and store carbohydrates, sugars and fats for use later on. Proteins are essential for body functions such as cell and tissue building, muscle strengthening, proper brain function and various blood chemistry. 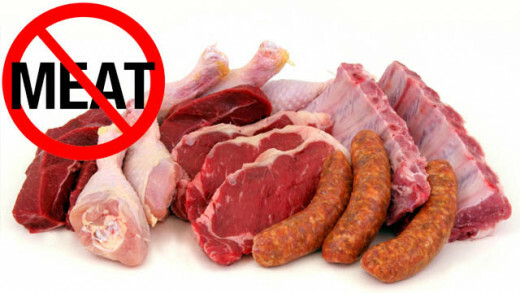 If you decide to cut meat without taking any other form of protein in its place, you will only put yourself at risk for major health problems. Fact: Snacking is a healthy part of dieting. Persons who diet often believe that they have to abstain from foods outside their meal times. This is far from the truth. 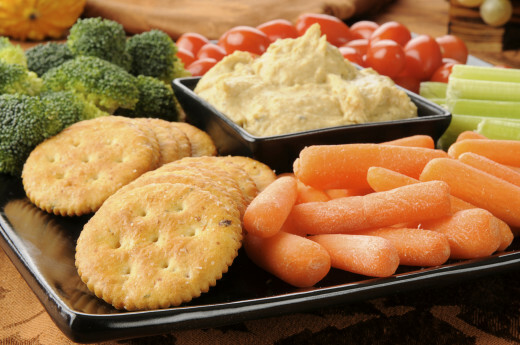 Snacks help to keep our bodies energized and help to ward off hunger throughout the day. Eat healthy snacks like fruits and vegetables when dieting. Here is a list of healthy, filling low calorie snacks that will not spoil your weight loss diet. Fact: Come on, we all know that this is quite difficult to do. Although some people have done this successfully, it is not recommended for long term weight loss. By instinct our bodies will demand food. 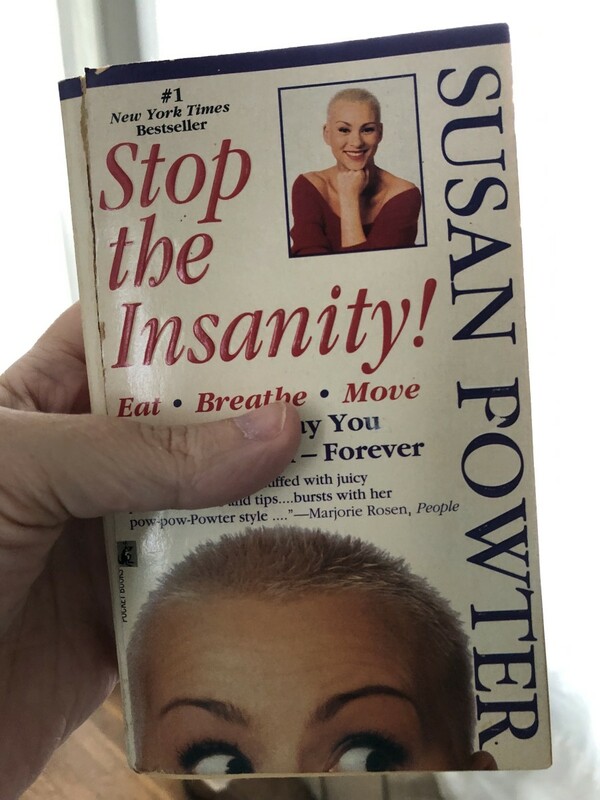 If the body's demands are not met, there will only be negative consequences. One or two meals daily is not sufficient for our bodies and will result in unbearable craving for food. 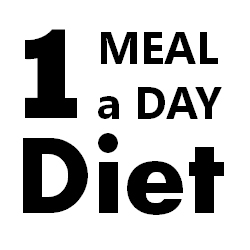 Instead of eating one or two large meals daily, separate your two meals into 4 or 5 small portions. After dividing portions, add some healthy low calorie snacks between meals. You will be well on your way to losing weight without feeling as though you are on a starvation diet. Fact: Absolutely not- unless you are eating vegetables, artificial food, water or air. In order to lose weight, one must exercise control in the amount of food that that is eaten and the types of foods consumed. Never for a second believe that you can eat whatever you want, do a bit of exercise and lose weight. Food contain calories, fuel our bodies and excess calories result in weight gain. Calories don't just vanish into thin air. If that was the case, no one on the planet would be making any effort whatsoever $6 to lose weight. Fact: Great news, yes you can safely lose weight while breastfeeding. Many women avoid losing weight while breastfeeding due to fear of depriving their babies of nourishment. However, with better understanding of nutrition and infant health, there are ways in which a woman can lose weight without compromising the quality of her breast milk. Some women drop tens of pounds a few months after giving birth and still go on to breastfeed until they are ready to ween their baby. Losing weight while breastfeeding is best done over a period of months as you do not want to take away vital calories and nutrients from your baby's diet. It is also recommended that most of the weight lost while breastfeeding is contributed through exercise. Having healthy, balanced, moderate portions of food as well as exercise, are essential for weight loss while breastfeeding. Do cardio workouts for sustained health, wellness and vitality. But for even greater benefits, do cardio workouts for maximum weight loss. A good workout plan is recommended along with a healthy diet. Tired of walking on a treadmill? There are many ways that you can turn a boring routine into something fun and enjoying. Be creative, substitute one or more fun activities for your next exercise. Choosing tasty snacks while dieting can be challenging. Most of the tastiest snacks are packed with calories and will do no good for losing weight. Here are 40 tasty snacks under 50 calories. All of your points were right on! 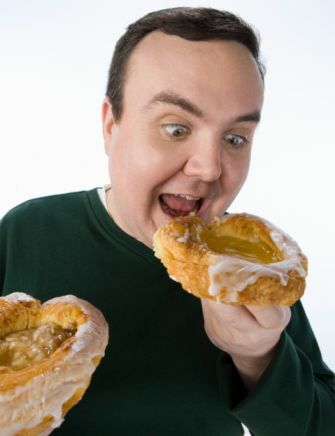 I think people get so caught up in dieting and exercising that they forget that moderation is the key. I workout and eat decent but I still indulge in dessert every now and then, and I also don't go overkill with my workouts. I have learned to find balance between it all so that I feel happy and healthy! Yes, I do believe what you have said. It's fairly obvious that "cooking meals" is becoming a lost art/practice. Family life in general has changed so much in the last 2 decades. The pace seems out of control. Parents and their children ...all have too much on their plates (no pun intended).....Often, people grab and eat on the run. Both Mom and Dad working ...sometimes more than one job. In terms of eating "healthy"...as you have mentioned, it's being aware and so important to shop for good foods to keep in your home. Fpherj48, you are an absolute genius. I don't think you're cheap, just practical when it comes to fast foods. We do tend to spend a lot on food that is bad for us when we could save our money and prepare healthy meals at home. Unfortunately, not many persons see things that way. My sister for example, lives with her husband and does not even want to go into the kitchen. Can you imagine! If one does not want to prepare any kind of meal, there are healthy and affordable choices that can be made out there. We just have to search keenly for them. Thanks for sharing. #2 I could NEVER starve myself! #3 I drink lots of water..#4 exercise? I plead the 5th. #5 liquid diet. Yuk! #6. My meats are fish & poultry...occasional beef & lamb. #7 sensible snacks...fruits nuts & jello #8 4 smaller meals #9 This one takes self-control....#10 66 yr old grandma....Not Applicable! Indeed, starvation only drives our bodies to digest and store as much food as possible to make up for lost nutrition and prevent it from happening again. I too am familiar with common misconceptions, even some not mentioned. It is important that people are informed about the correct way to lose weight and the risks and consequences involved in doing things the wrong way. Thanks for reading, I'm glad you found this hub enlightening. This was a very interesting and informative read ladyweight. The most common ones that I hear from patient/clients is the starving/eating once or twice a day. People don't understand that this sends your body into a state of preservation, then it retains everything you put in your mouth. Thumbs up on your hub. Thanks for your input lilmissmontana. It is indeed amazing the extent of our misunderstandings. I am glad you found this article informative. Some of these misconceptions amaze me! I suppose I probably believed a few of them (you can't snack and you have to starve yourself) when I was younger and unaware of how the body uses nutrients. The one that shocks me most is that people think water makes them gain weight. I would have never thought this! Very interesting and informative!